Former Tory party leader Iain Duncan Smith has said a lot of employers have “not even bothered to try and find UK people to work”, in response to calls from British business to scrap the UK’s “blunt” immigration targets post-Brexit. A report from the CBI says companies want a new approach to migration after Brexit that remains open enough for the economy to grow, while having the right controls to build public trust and confidence. The document, Open and Controlled – A New Approach to Migration, which provides evidence from 129,000 firms across 18 industry sectors, says that most credible economic studies show that immigration delivers net economic benefits to the UK. The CBI recommends that the government drops its net migration target, which currently aims to bring immigration numbers down to the “tens of thousands”, and introduces a system that ensures people coming to the UK make a positive contribution to the economy. 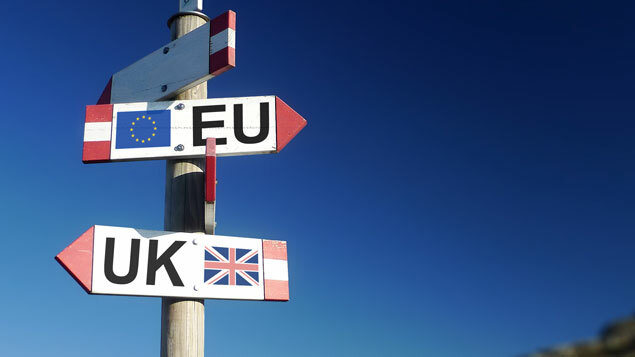 Josh Hardie, deputy director-general of the CBI, said: “Freedom of movement will be ending. The building blocks of a successful new migration system for the UK begin with an honest and open debate that has been absent from politics. But the Home Office has said it has no plans to scrap immigration targets. Net migration to the UK currently stands at approximately 240,000. “After we leave the EU, we will end free movement and put in place a system which works in the best interests of the whole of the UK,” a Home Office spokesperson said. the government scraps the Tier 2 visa cap to give businesses the certainty that workers will get a visa if they meet the points-based criteria. The report’s authors argue that the UK should negotiate the simplest possible travel arrangements with the EU and preserve the easy mobility of staff, including intra-company transfers, temporary postings and temporary business visits. 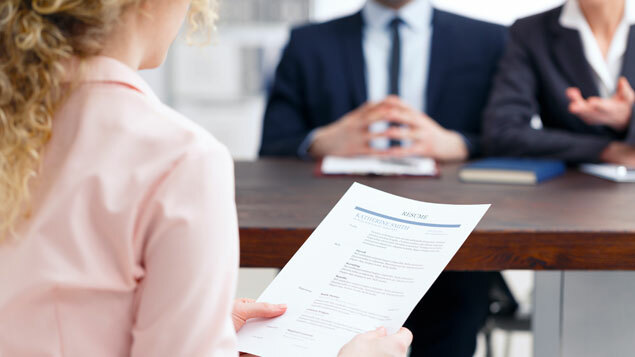 Sophie Wingfield, head of policy at the Recruitment and Employment Confederation, said the CBI’s report provided a clear and evidence-based message from business. “We agree with the CBI that as well as permanent staff, it’s vital that business can maintain access to migrant temporary and seasonal workers in post-Brexit Britain to plug candidate shortages and keep UK business growing,” she said. “Otherwise sectors including hospitality, warehousing, and food and drink will be hit hard. Overseas workers fill roles across the full range of skill levels within the construction industry – from general labourers (40%), to skilled tradespeople like carpenters (11%), machine operatives (7%) and bricklayers (8%), through to graduate level roles including architects (16%) and civil engineers. London has a particularly high dependence, with half the construction workforce in the capital being born overseas. Suzannah Nichol, chief executive of construction body Build UK, said: “UK construction must have access to skilled people to create the infrastructure and homes that build communities. 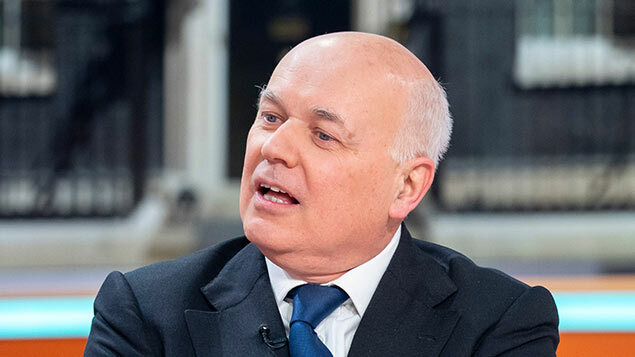 However, speaking on BBC Radio 4’s Today programme, Duncan Smith said a lot of employers had “not even bothered to try and find UK people to work”. But he disagreed with the CBI’s approach: “I wouldn’t go down the road that they’ve gone… You basically extend the work permit process across both Europe and to the rest of the world. He added that employers could use Jobcentres to find British workers. He has outlined his proposals for post-Brexit migration on his website. I would be surprised if IDS has ever worked in UK “grey-collar” recruitment. If that is the case, then, giving him the benefit of the doubt, his comments could be based on ignorance. Regrettably, I feel they are more likely based on dogma and Brexit fanaticism. F.G.S why do these educated people lose all touch with reality when they are interviewed. What happens when someone moves from one job to the next? Let us attract through a strong UK VALUE & SKILLS based recruitment drive and encourage peoples to support UK’s growing more vulnerable members of society. Absolutely target peoples for sectors with severely stretched capacity but do this in addition to offering UK workers these jobs. Not every UK citizen wants to be a master chef just as not every non UK worker wants to build houses. Come on IDS you are not as blinkered as to discount the reality of finding and keeping workers. This just angers me and I wonder if Duncan’s statement is actually backed up by any data or factual evidence. I have worked in HR across various industries, including hospitality and cleaning. The jobs were advertised across a number of job boards and anyone was welcome to apply. If someone genuinely wishes to find work, they don’t rely on job centres to find them a job for them but they actively search for one. I can count on the fingers of one hand the number of candidates I have had from British applicants and we were very committed to equal opportunities. Brexit is nothing but a right-wing extremist fantasy. The fact that it is backed up by otherwise intelligent people beggars belief. Like most, if not all Brexiteers, IDS has his head firmly in the sand when it comes to the benefits of immigration. How does this man, who at one point almost led the country, not understand simple business maths. If you reduce the supply of labour then wages have to increase, resulting in higher prices at the checkouts. I am really looking forward to the day (quite soon possibly) when ‘the 17.4 million’ are on the TV moaning about not being able to afford to feed their kids or fix their cars or go on holiday any more. When the first one says ‘they never told me this would happen’ I am not sure if I will burst out laughing or feel the urge to punch them in the face!